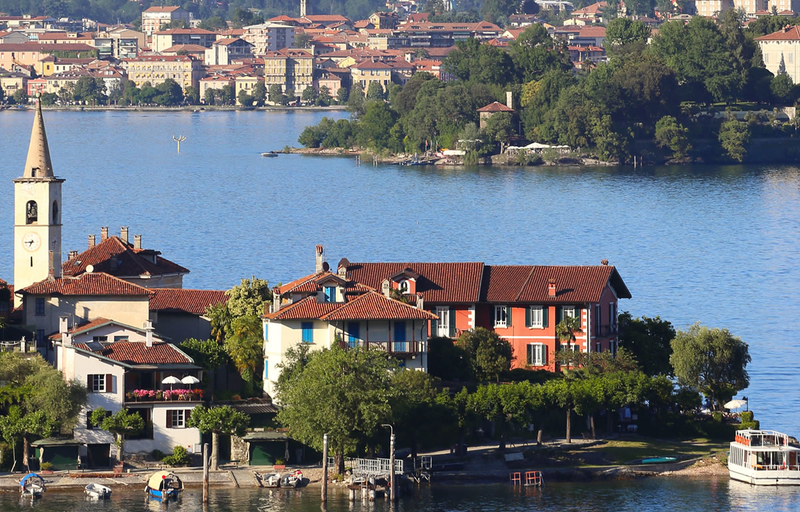 Welcome to Lake Maggiore Homes, a sister site to lakecomohomes.com. This portfolio is brought to you by Lake Como Homes who manage bookings of these properties on all the Lakes. We have many beautiful properties on Lake Como, Lake Lugano & Lake Maggiore. Please search this site for your ideal holiday property; see tariffs, real-time availability & have the opportunity to book immediately online. Use the filtering system and location tabs or dropdowns to locate a suitable property and to see properties available within a certain period. Contact us to make a property enquiry using he contact form on the contact page or call one of our booking numbers below and speak to a booking team member. We specialise in marketing properties to local and international visitors, for both pleasure and business. Based in Torquay, UK and Varenna on Lake Como, we have accumulated many years' experience in the marketing of self-catering apartments, houses, cottages and villas and offer the largest selection of holiday rentals on Lake Como, Lake Lugano and Lake Maggiore. Our role is a supporting one, providing holiday home owners & with tailored internet marketing and booking solutions that work. Lake Como Homes brings the highest standard of creative marketing together with the latest online technology. © 2019 Lake Maggiore Homes.